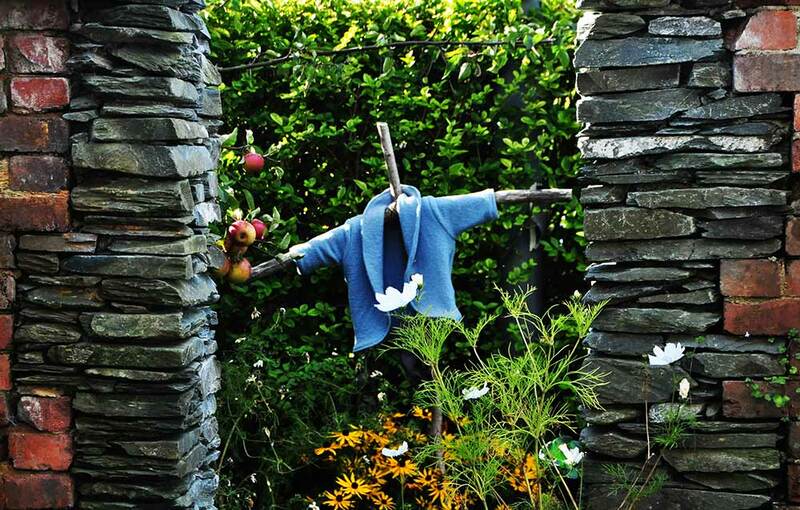 Decorate Peter & your basket to go stealing sweets from Mr McGregor’s Miniature Garden! We will be hosting a gorgeous Rabbit Craft Workshop in Bea’s Cottage. Decorate your very own wooden Peter or one of his rabbit friends, glittering his jacket with your chosen colour. Then make your basket to go stealing sweets from Mr McGregor’s Miniature Garden; our themed Pick n Mix table! If you joined us for our fairy and goblin craft workshop you will love this session too! The Rabbit Craft Workshop is £7.50 and includes wooden rabbit, basket, decorations and sweets of your choice.